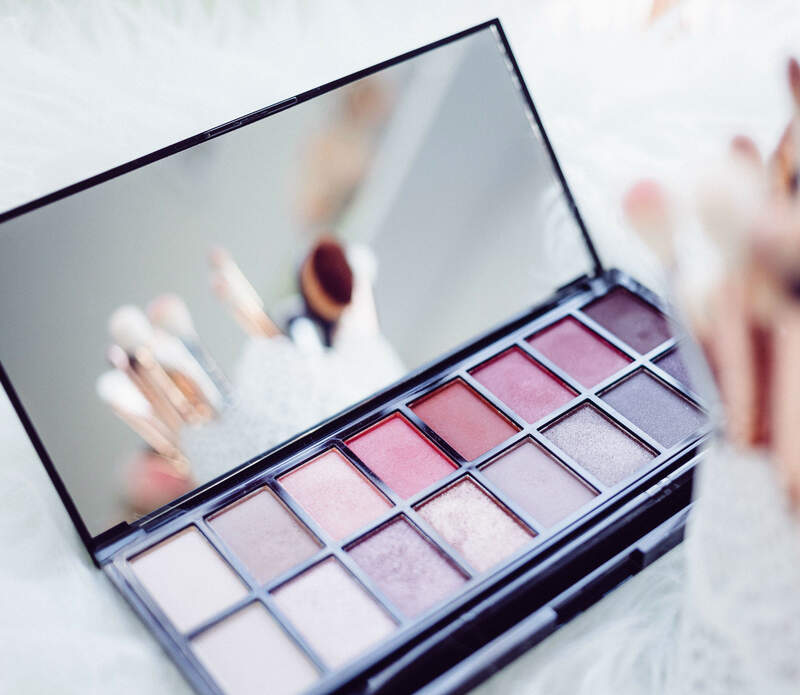 US cosmetics group Coty has made a binding offer to buy French make-up brand Bourjois from Chanel and give the family-owned French luxury company a stake in Coty worth an estimated $240m. If the deal materialises, Chanel, the world’s second-biggest luxury brand behind LVMH’s Louis Vuitton, would get a stake of around 4.2% in Coty, according to Reuters. This acquisition comes just a week after Coty’s chief executive Michele Scannavini stepped down for personal reasons. Coty, which makes perfumes for fashion brands Calvin Klein and Marc Jacobs and owns nail polish brand OPI and Rimmel mascara, is still more than 70% owned by Joh. A. Benckiser (JAB), the investment holding company of the Reimanns. Over recent quarters, Coty has been suffering from declining sales growth and profits as consumers cut back on discretionary purchases. In the year to June 2014, Coty’s make-up sales fell 7% at constant exchange rates to $1.36bn. Bourjois offers a wide range of make-up products such as mascara, eye shadow and nail polish.